Jennifer Willemsen, LMFT is an educational therapist in LA specializing in Neurofeedback, anxiety, and ADHD. In therapy, selects from a wide range of techniques, drawing on her background in education and psychology to give each client what he or she needs to overcome obstacles and achieve peak performance. Jennifer believes that therapy needs to be enjoyable to be effective. Her clients look forward to sessions and often tell her that they are the highlight of their week. Click here to learn more. Do you have a vision but don’t know how to achieve it? Do fear and self-doubt get in the way of pursuing your passions? Coach Jules can help you overcome your limitations and take the leap to live your dreams. If you are feeling stuck in life, Coach Jules is here to help you get where you want to go. Together, you will work to implement practical changes that will increase your feeling of well-being, and you will build on these changes to make long-lasting gains. Click here to learn more. 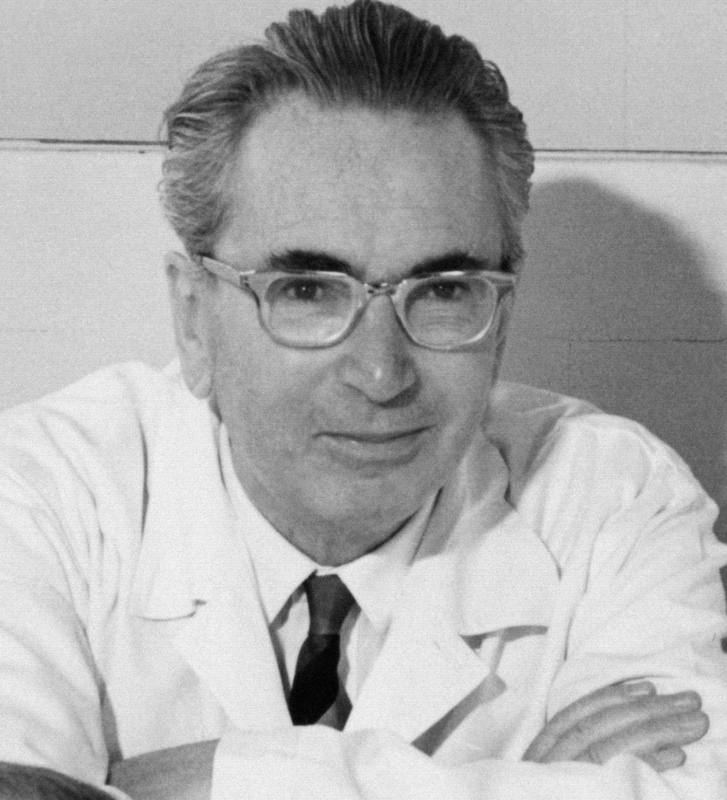 The Viktor Frankl Institute of Logotherapy in Israel offers a range of online courses. You can become proficient in Logotherapy practices and techniques, or become a certified logotherapist. Introductory Course — for your personal enrichment. This course is for non-professionals and professionals alike, and it focuses upon the orientation toward meaning. Intermediate Course — develop rudimentary skills used in the application of logotherapeutic counseling. Advanced/Associate — for professional counselors and psychotherapists. Develop the skills needed to apply the methods and techniques involved in Logotherapy. Diplomate Course — advanced training toward your mastery in Logotherapy. Click here for details on the range of training courses in logotherapy available on The Meaning Seeker site. Tango dancing and psychological help? Dr. Fabiana Franco certainly thinks that dancing the tango is part of her toolkit as a psychologist. A clinical psychologist in Manhattan, and in Washington D.C., Dr. Franco is also quite a tango dancer. Somehow, she manages to combine the two. Life in the big apple can be challenging and isolating. Dr. Shira Danzig, clinical psychologist in Manhattan, is here to help you reach your potential. You can get help making connections in New York, establishing your career, battling anxiety and depression, and coping with pre- and postpartum challenges. Get the support to reduce stress and realize deeper, long lasting changes in your life. Click here to learn more.